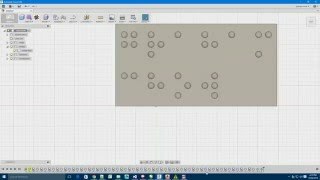 This addin creates up to 8 lines of 6 dot braille. You enter the braille using ASCII braille. Great and very important feature!!! I was looking for this feature in Fusion 360 since I started to use this incredible software. Congratulations!! Fusion 360 is getting better and better!